An icy wind howls outside the inn's walls, but the chill you feel crawling up your spine has little to do with the bitter cold. 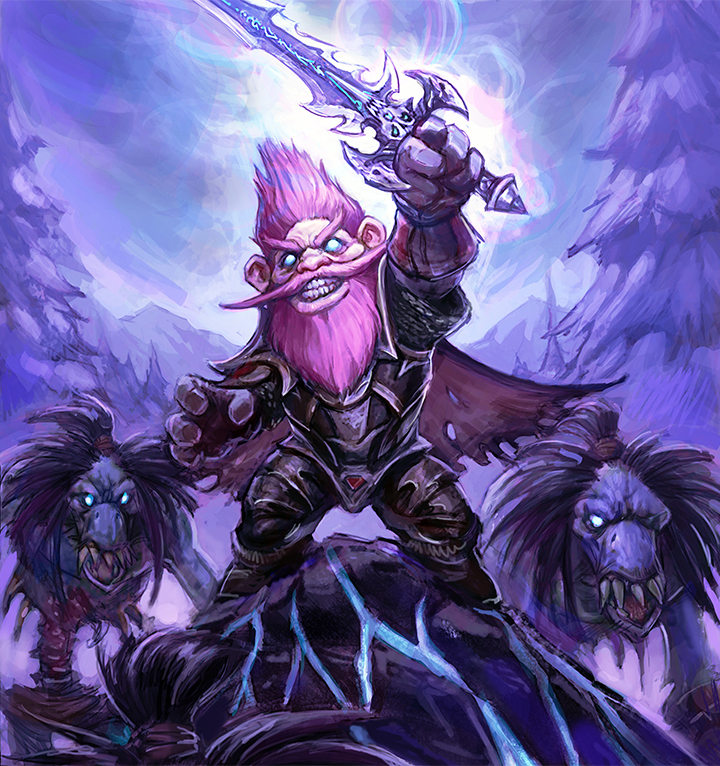 No deck is safe from the Lich King's evil influence; even the most stalwart champions of the Light have been turned into wicked Death Knights. 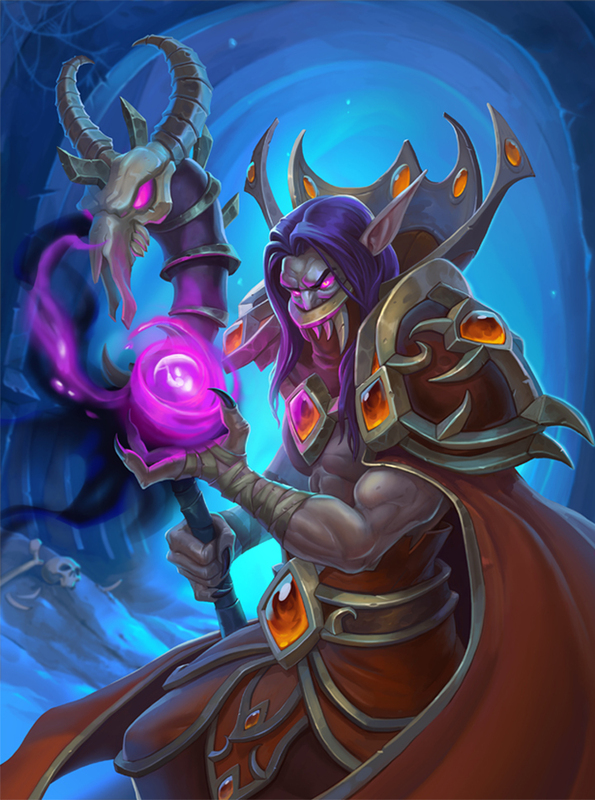 As the agents of the undead Scourge plague the land, it falls to you to gather your cards, face these vile abominations, and turn their dark powers against them. Do not fear power; fear those who wield it! Follow the grisly story of the Lich King’s return to power in this collection of harrowing illustrations! 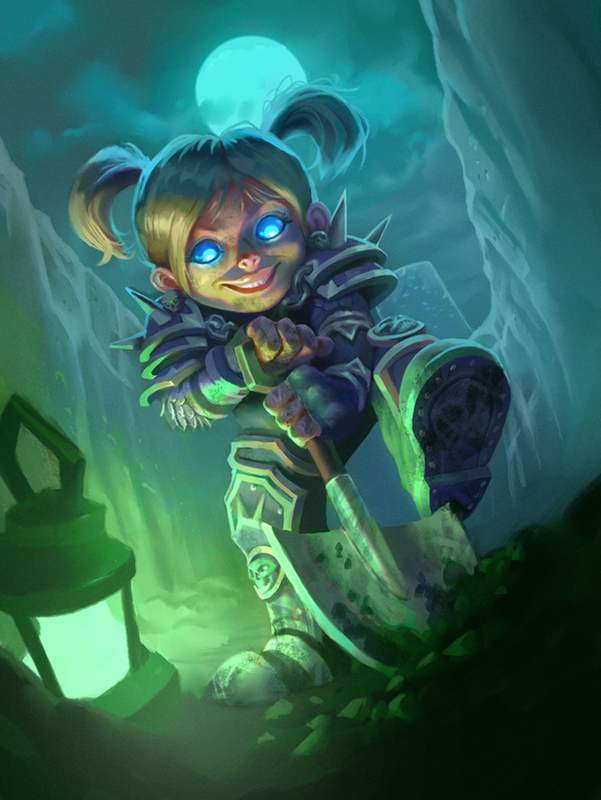 Now every class has access to lifestealing minions. 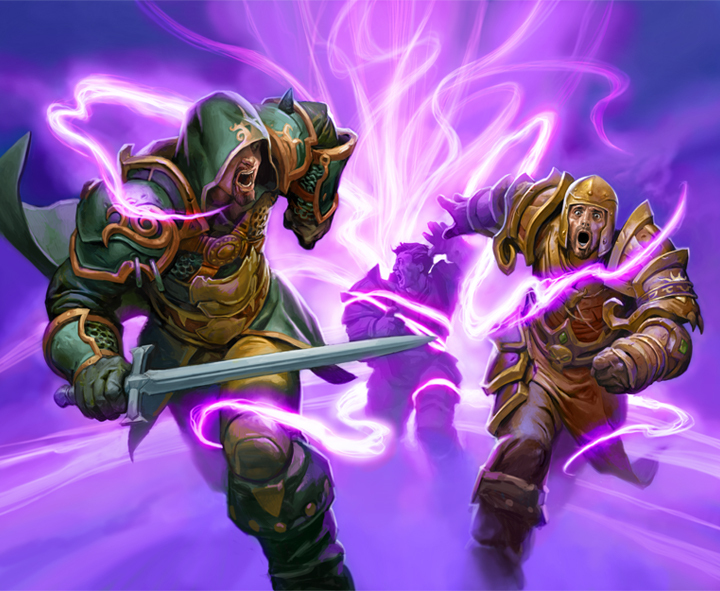 Any damage done by minions with lifesteal is restored to your hero's health. 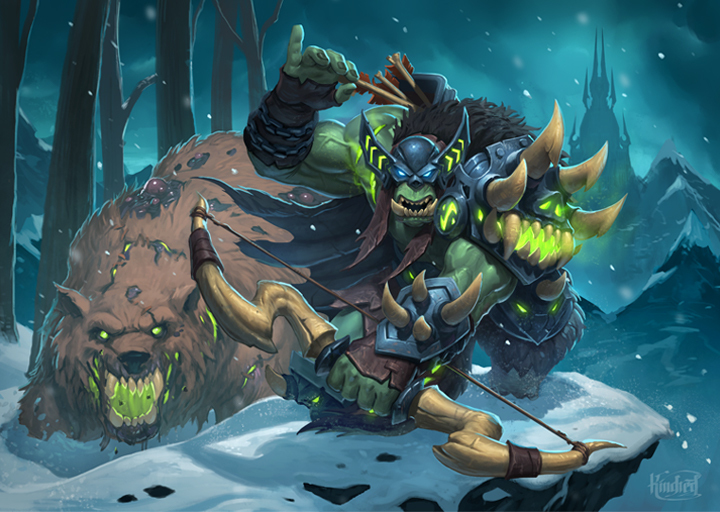 Check out a sample of the cards we’ve revealed thus far below, and visit our card gallery for more. 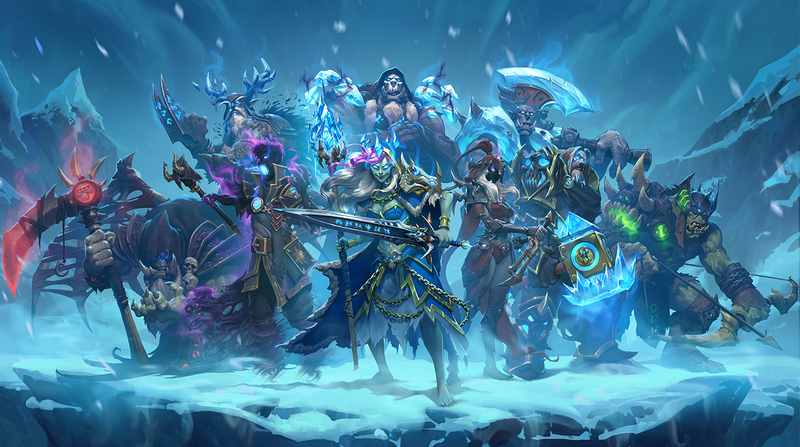 Fight your way through Icecrown, take on the Scourge’s most terrifying leaders, and ultimately face off against the Lich King himself in a series of solo missions that will pose a significant challenge to even the most experienced Hearthstone players. The task before you is great, but so are your rewards! Defeat Bosses, Get Card Packs! View the gruesome images capturing the terrible essence of the Scourge… IF YOU DARE!